Many women can relate to the witching hour. In the middle of the night, you wake up and have trouble falling back to sleep because your mind is racing. Concerns about the upcoming day, anxiety about the mounting to-do list while, oftentimes, your partner sleeps soundly next to you. The Witching Hour is the title of the first story in a collection of “flash fiction” – not short stories – by Detroit-based writer Desiree Cooper, titled Know The Mother. Cooper wanted to be a writer from the age of four. She later became a lawyer, before transitioning into journalism where she was an editor, a columnist, as well as a radio commentator for NPR and the BBC. With all of those professional roles, it’s her experience as a wife, mother, and daughter that are at the heart of this collection of 31 stories that range from a couple pages to a single paragraph. Cooper joined Stateside to talk about the book and the different stories within it. 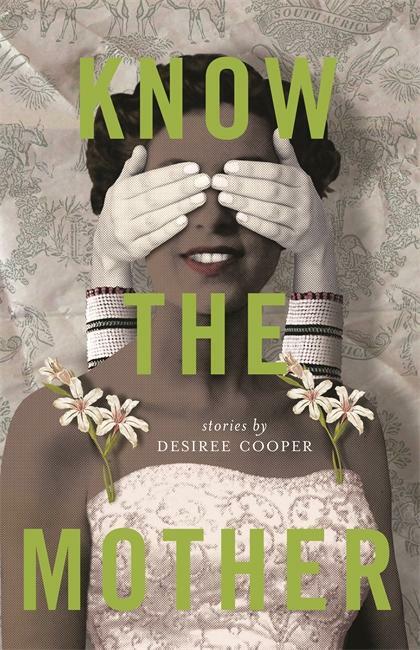 “Every story [in Know The Mother] is my truth, even if it didn’t happen to me,” said Cooper. The stories within the book explore gender and race and many other topics that have touched her life in some way. And not all of them are heartwarming, but rather, the truth. 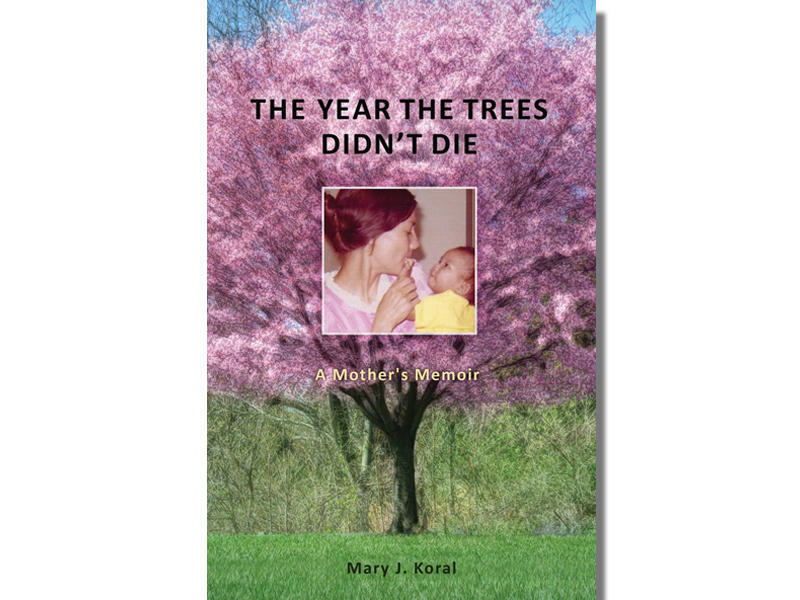 Some of the stories include a lawyer carrying on with a conference call even as she is beginning to miscarry, a daughter accepting the death of her mother, and a young pregnant wife watching her marriage dissolve with a husband who doesn’t want to be a father. That truth is shared by so many other people in these stories which, as she said, can walk the line between poetry and prose. While the reader or, in some cases, the author may not have walked in the shoes of the people in a particular story, many of the tales involve topics that have touched the lives of numerous individuals and make Know The Mother very accessible. Every story [in Know The Mother] is my truth, even if it didn't happen to me. Listen to the full interview below as Cooper describes winning a Kresge award and how her experience in journalism and column writing impacted Know The Mother. Cooper also reads some excerpts from the book. Our conversation with writer Desiree Cooper. 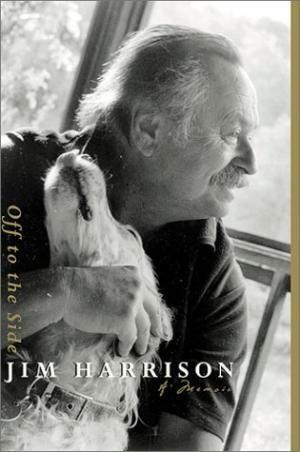 The literary world suffered a significant loss over the weekend when Michigan author and writer Jim Harrison passed away at the age of 78 at his home in Arizona. Harrison wrote more than three dozen books, including novels like True North, Dalva, and numerous collections of poetry. 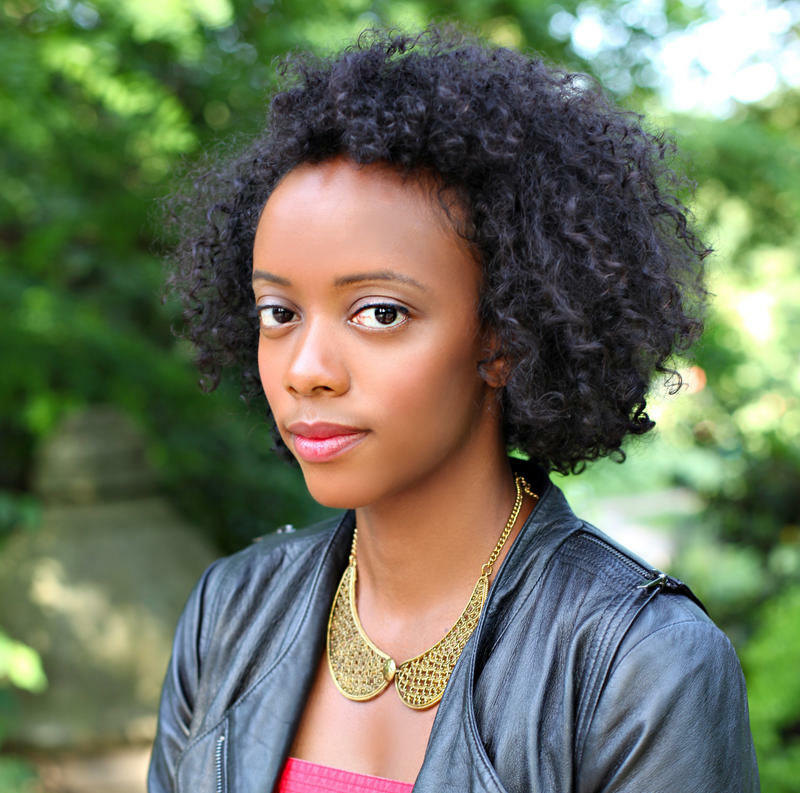 Angela Flournoy’s new novel, The Turner House, is receiving praise across the literary spectrum, from The New York Times to Buzzfeed. It was also a finalist for the National Book Award for fiction. Listen to our interview with author Larry Massie. 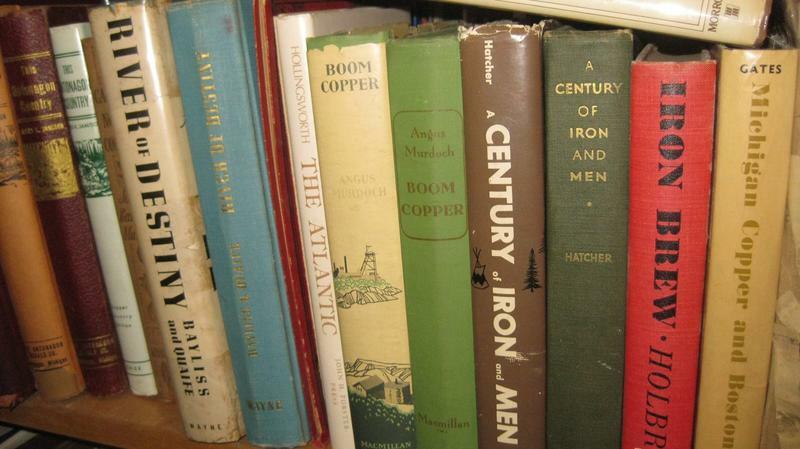 Historians Larry and Priscilla Massie have opened Massie's Michigan Books (by appointment only) at their Allegan home. “For the last 35 years I’ve stuck away any book about Michigan that I came across with the intention of opening a book shop,” said author Larry Massie, who has written numerous books about Michigan. Massie built an addition on his home for the new store that houses about 5,000 books from fiction and poetry to railroading and shipwrecks. When prospective parents consider the possibility of adopting a child, they think about what advantages they might offer a child: a loving, stable home with economic and education advantages that the child might not otherwise have. But as the years go on and that child grows up, there can be pitfalls and problems that no one can foresee. And, if the child is of a different race and ethnic background than the adoptive parents, the pitfalls can be especially challenging.